I’ve always loved lenticular clouds, they have always reminded me of a stack of lens elements, with some of the elements decentered… (ahem). That makes sense as the word lenticular means lens-like and derives (as does the word lens) from lentil. If you would like to check out a still image from Bevan Percival’s shoot, take a look at UFO Shaped Lenticular Cloud and Volcanic Projectile, Rangipo Desert, Mount Ruapehu, New Zealand on Flickr. Gorgeous work, and I think the dolly shot helps giving the video a nice (but maybe too short) perspective change. I’m considering the addition of a small camera slider both for video and timelapse shots like the above. 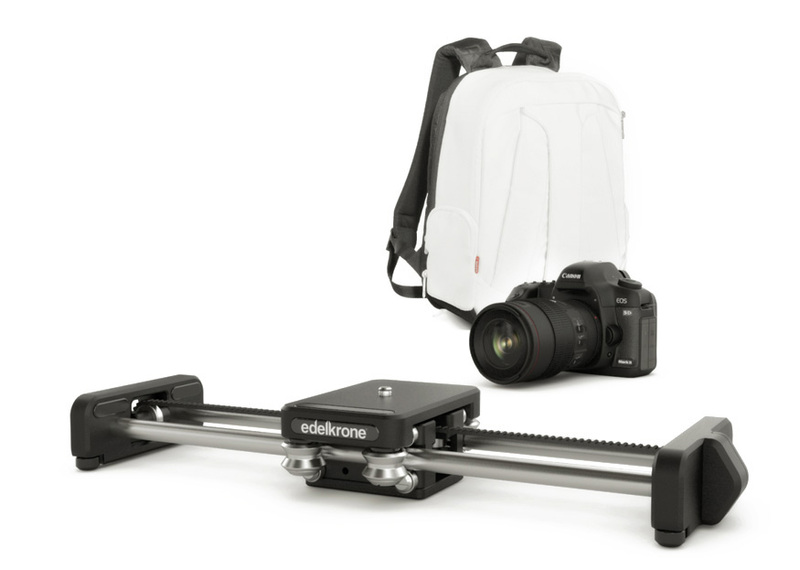 I’m leaning towards the Edelkrone SliderPlus+. As a past product designer, I think their design is brilliant. It is really the first new advance in camera sliders in a long time. I think I’ll do a review of it when it arrives. This entry was posted in Timelapse.